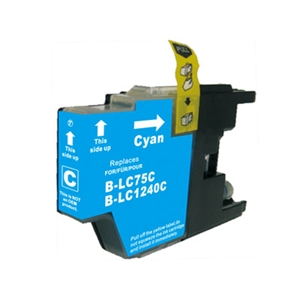 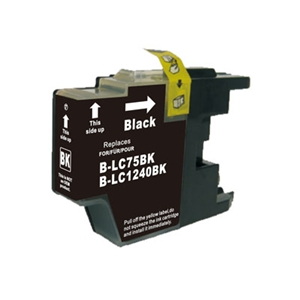 Our Brother (Mega 10 Pack) LC1240MPK Inkjet Compatible Cartridges have been manufactured to the highest standards. 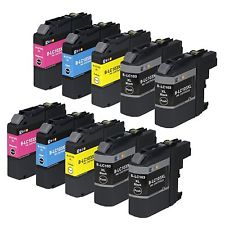 Compared to buying Original Branded ink, our Brother printer ink cartridges are the best deal on the Irish market today! 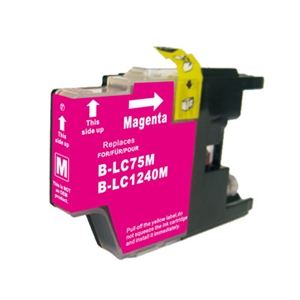 Buy it now to ensure the best value for money available online!